See the Bill of Rights at the National Archives on your next D.C. Field Trip. 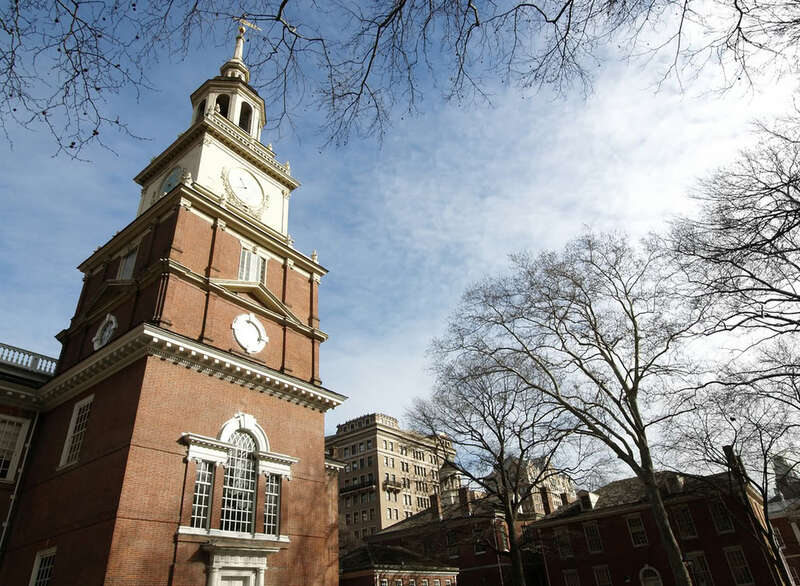 In 1787 a group of the most influential members of our new country met at the Pennsylvania State House – now known as Independence Hall – with the goal to strengthen their current plan of government (called the Articles of Confederation). Through much debate, a new plan of government was formed and is known as the U.S. Constitution. Many students go on class trips to Washington, D.C. each year and many go to the National Archives. They’re excited to live like Nicolas Cage and peruse the Declaration of Independence. The Constitution is also on display, as well as it’s first ten amendments – known as the Bill of Rights. We can help make learning fun, inside and outside of the classroom. Let us walk you and your students through the Bill of Rights. To help prepare the teachers who graciously work with us to lead their trip to D.C., we present episode 6 of the Global Podcast and an accompanying lesson plan. We have more podcasts planned for the 2015/16 school year so please check back soon. COMMENT BELOW to share how you used this resource to teach your students about the destination(s) they’re traveling to, or to request other lesson plan resources.